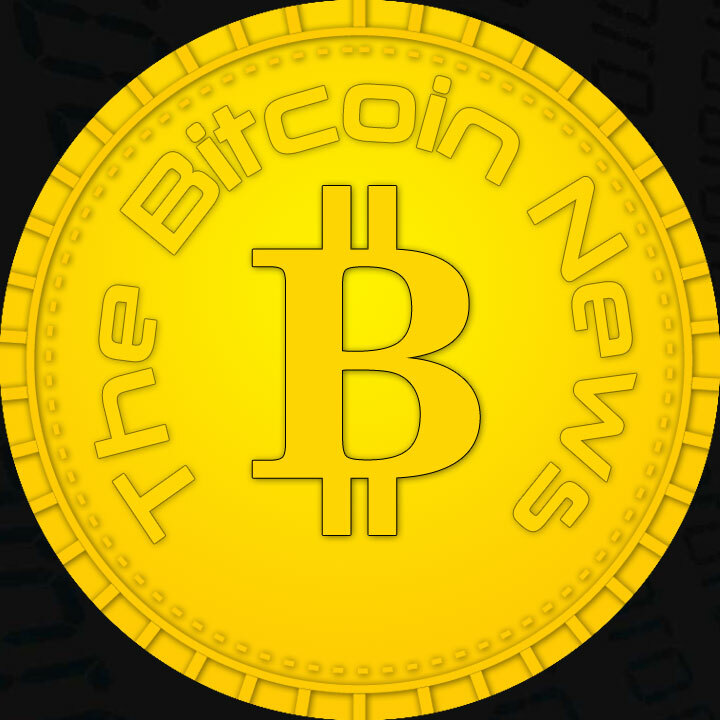 Samsung is expected to soon accept cryptocurrencies such as Bitcoin (BTC), Ethereum (ETH) and Litecoin (LTC) in several Baltic states. The processing of the crypto payments will be handled by the Lithuanian based company CopPay. 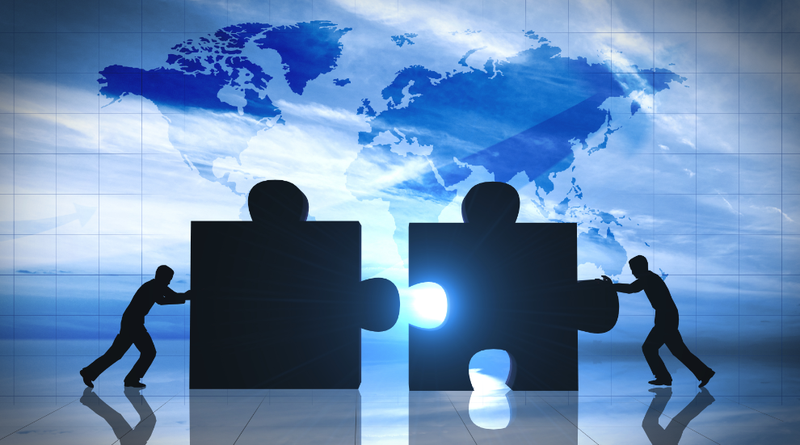 CopPay has announced the collaboration today in a blog post on Medium. Customers in Tallinn, Riga, Vilnius and Kaunas will be able to buy Samsung smartphones, tablets, laptops, televisions and other products from the South Korean manufacturer with virtual currencies. 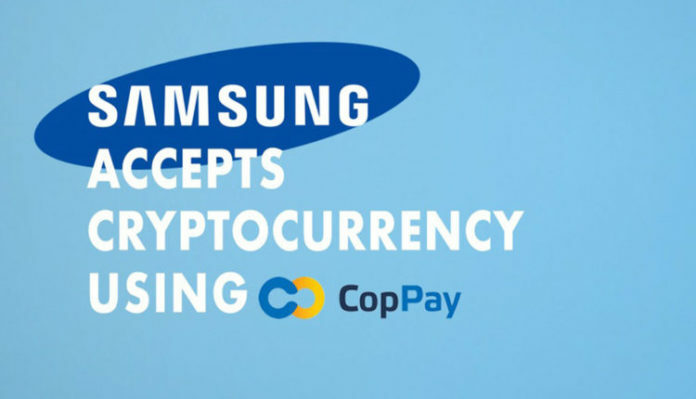 In addition, CopPay states that crypto payments will soon be available for Samsung’s online stores. It’s not Samsung’s first steps in the crypto world. The South Korean electric giant reportedly began producing Asic chips for bitcoin mining in January. Samsung commented the move on the grounds that growing demand for mining chips could help boost the company’s profits.